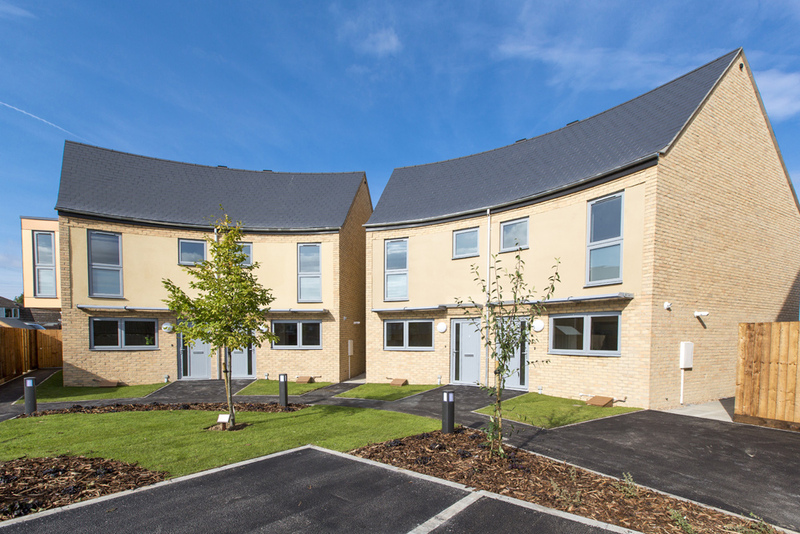 North Kesteven District Council has just opened 13 new curvy, flexible homes in Ruskington, which can be adjusted to change the amount of bedrooms to meet residents’ requirements. Designed by Chaplain Farrant, the homes were built on the site of a former sheltered housing scheme by D. Brown (Building Contractors) with the new development consisting of two bungalows and 11 houses. The development took 10 months to build, and the handover from D. Brown (Building Contractors) to the District Council took place on Monday. The curvy homes were developed after consultation with tenants and were built to high insulation standards to minimise energy usage . 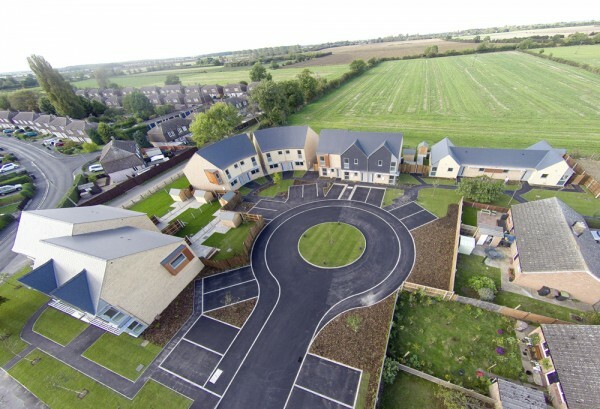 Coun Stewart Ogden, the council’s Executive Board Member for Housing, said: “The scheme was built without government funding and demonstrates North Kesteven’s commitment to building 500 new homes over the next 10 years.